Social Gourmet | Growth Driven Design | H&C Inc.
cREATING A CREATIVE DIGITAL SPACE TO EMPOWER A LOCAL BUSINESS TO GROW. 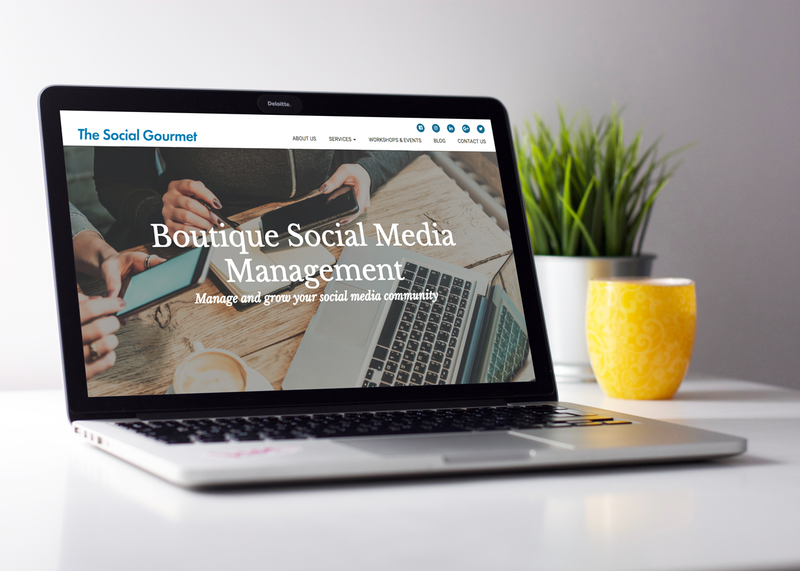 The Social Gourmet is a boutique social media management agency providing services and workshops to local small and medium sized businesses in the Niagara Region. With headquarters in Grimsby, Ontario, The Social Gourmet has begun to establish a strong reputation and has begun to grow significantly, and needed a website that had the capacity to grow alongside the business. The Social Gourmet approached H&C Inc. to create a new website that reflected the social nature of the business. 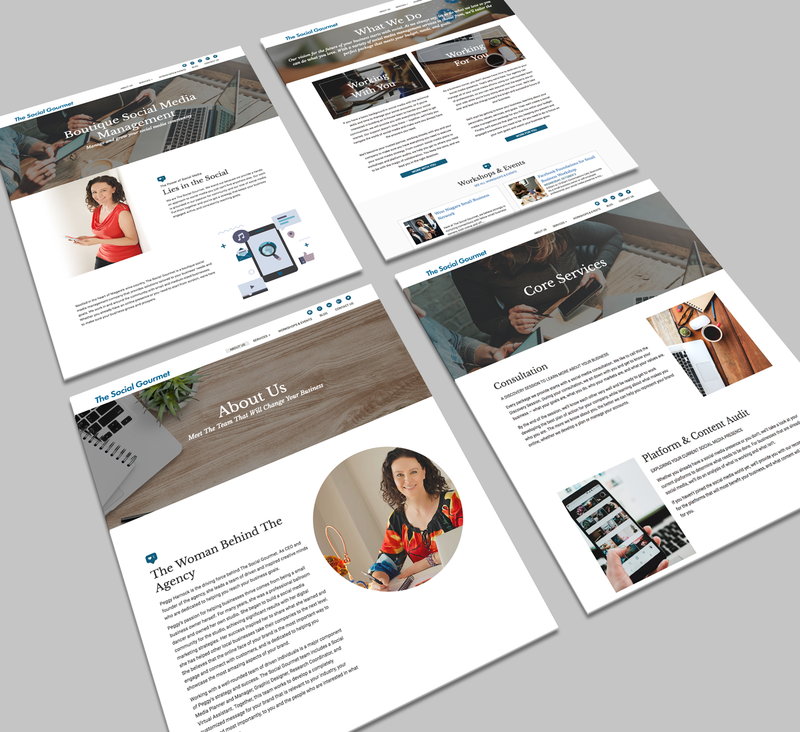 H&C Inc. undertook the project and designed and developed a new, fully optimized WordPress website. 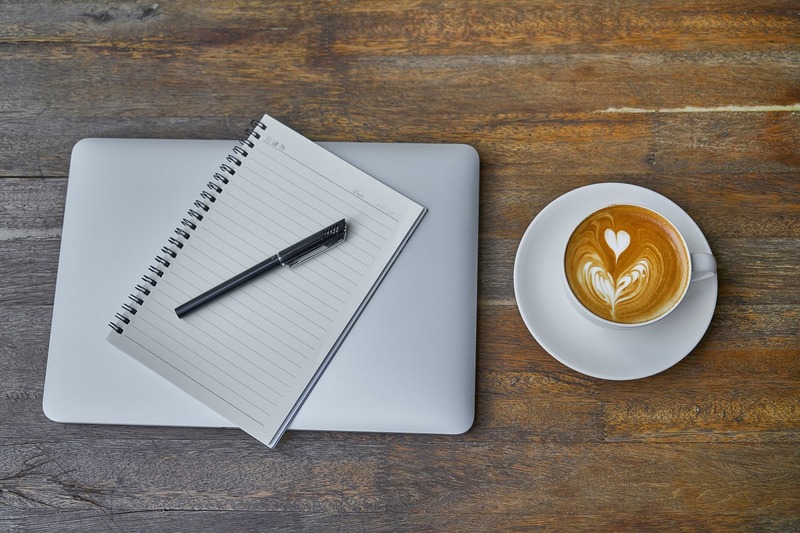 The new site has a variety of interactive features that allow The Social Gourmet to optimize their efforts on social media and showcase the creativity behind the brand, as well as advertise the workshops and events the business is known for. We designed the site with growth in mind, and this new online space now has the capacity to adapt along with the new and exciting future of The Social Gourmet.